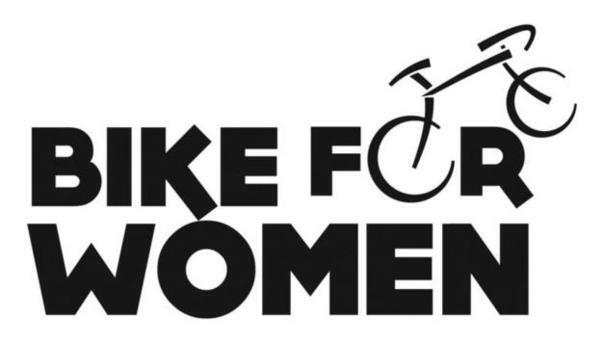 The Bike for Women benefits the both the Arctic Bike Club Road, Road Division and Let Every Woman Know. Participation directly impacts the great work that both of these organizations do. Arctic Bicycle Club (ABC) offers a wide variety of activities and events through its three divisions: Road Racing, Mountain Bike Racing, and Cyclocross. They also advocate a bicycle friendly community through organized road cleanups, helping to maintain off-road trails, hosting bicycle maintenance classes and sponsoring educational programs. Whether you race, commute or just enjoy the occasional bike ride the Arctic Bike Club has something for everyone. The voice of cyclists in Anchorage and throughout the State, the ABC is committed to promoting cycling for everyone. Let Every Woman Know – Alaska is a non-profit organization dedicated to raising awareness of gynecologic cancers and providing support for women within the state who have been diagnosed with a gynecologic cancer. Proceeds donated to Let Every Woman Know will fund projects and programs specifically for Alaskan women throughout the state. Gynecologic cancers claim the lives of thousands of women each year, but many are not aware of the signs and symptoms of these cancers. Let Every Woman Know – Alaska is dedicated to raising awareness, sharing information and saving lives through local education of all Alaskans and support for those women living with gynecologic cancers. Let Every Woman Know is a non-profit run by volunteers, one part time staff member and a small board of directors, many of whom have been touched by gynecologic cancers. Survivors, family members and friends; physicians and medical professionals; cancer support professionals and compassionate community members are all part of the Let Every Woman Know – Alaska team.